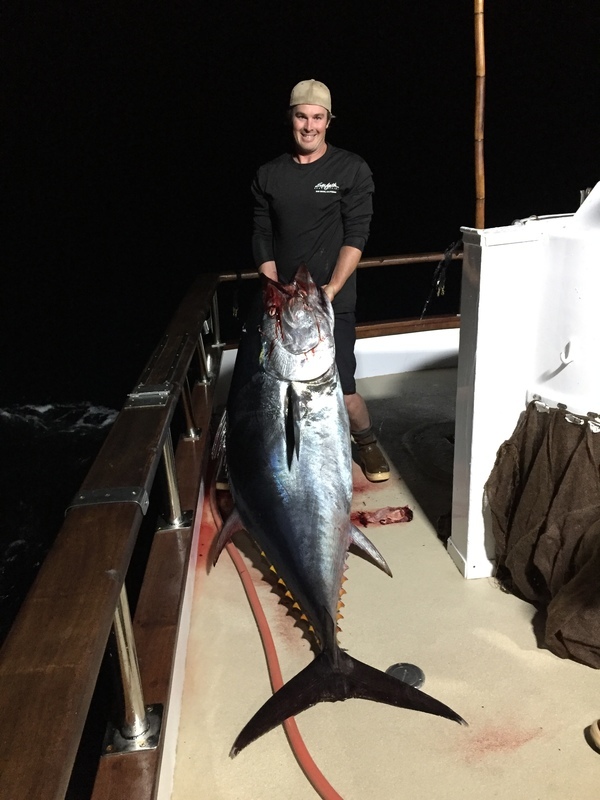 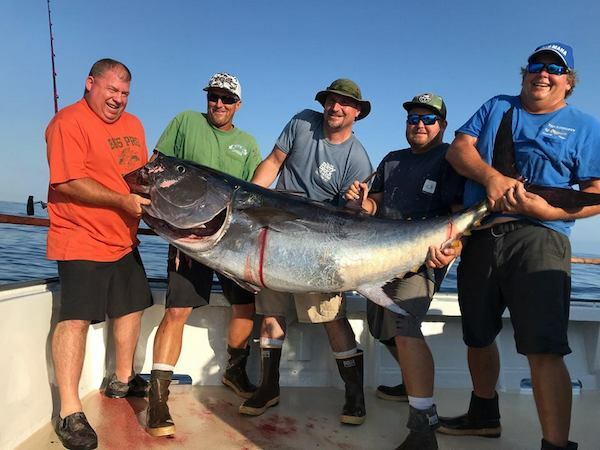 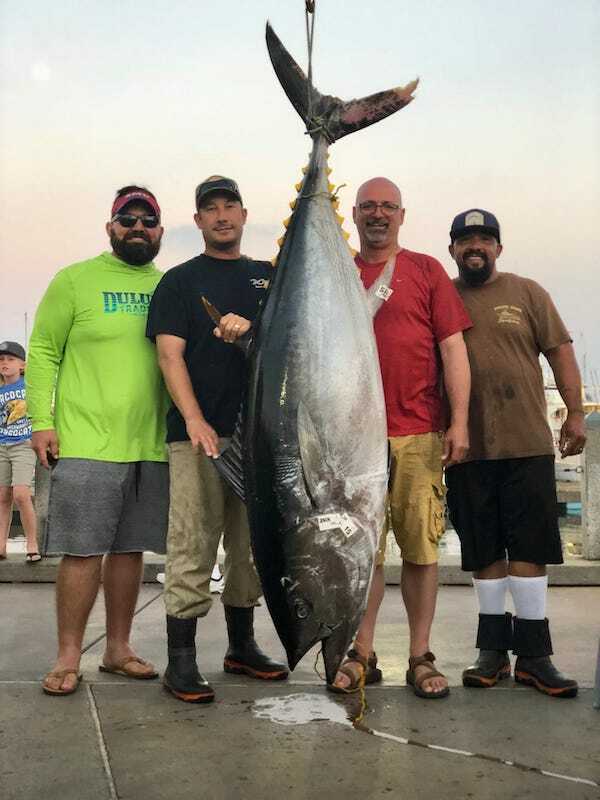 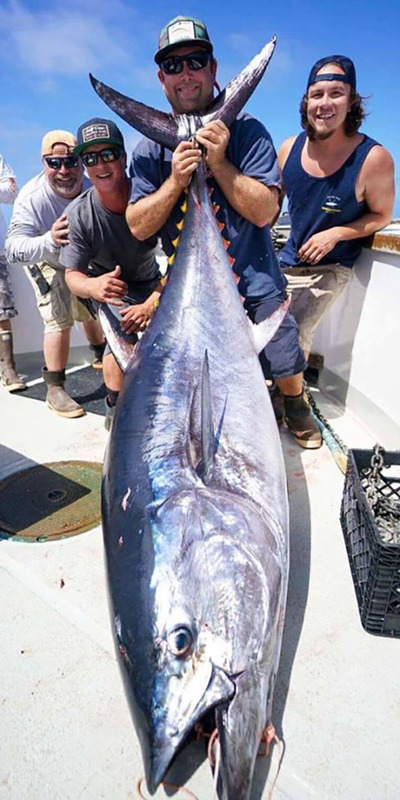 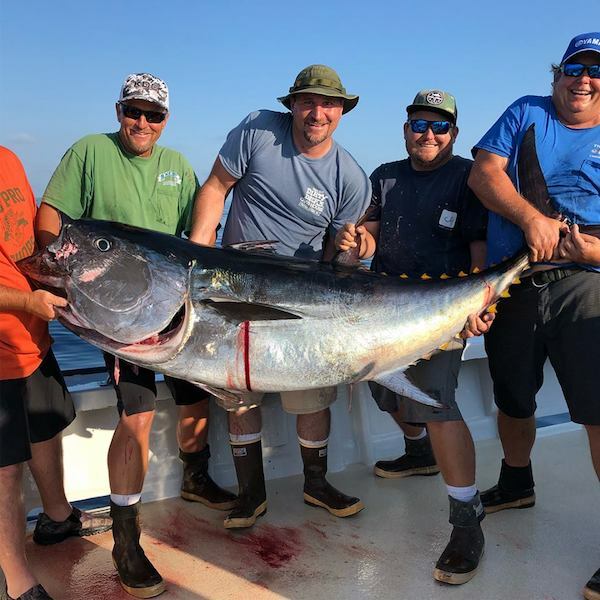 Check out this record Bluefin Tuna. 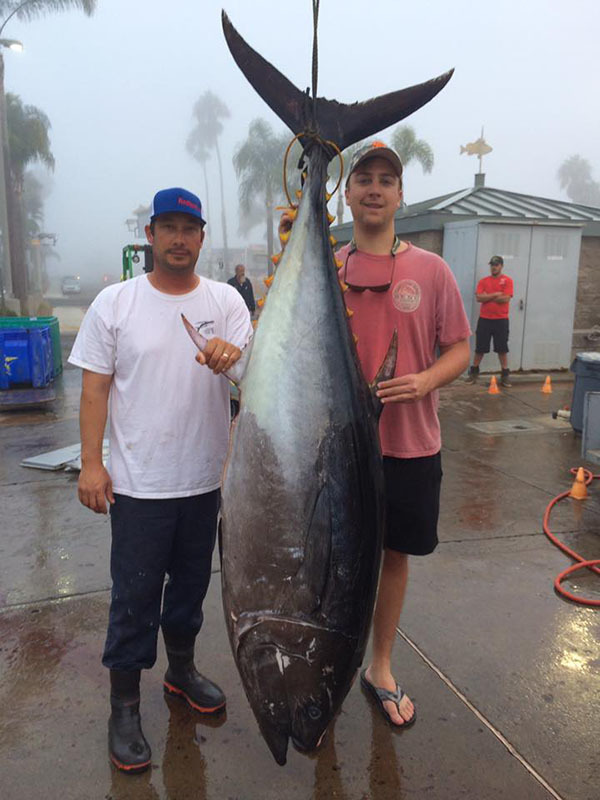 Check out this beautiful 293 pound Bluefin Tuna! 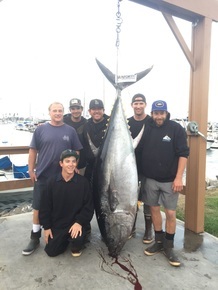 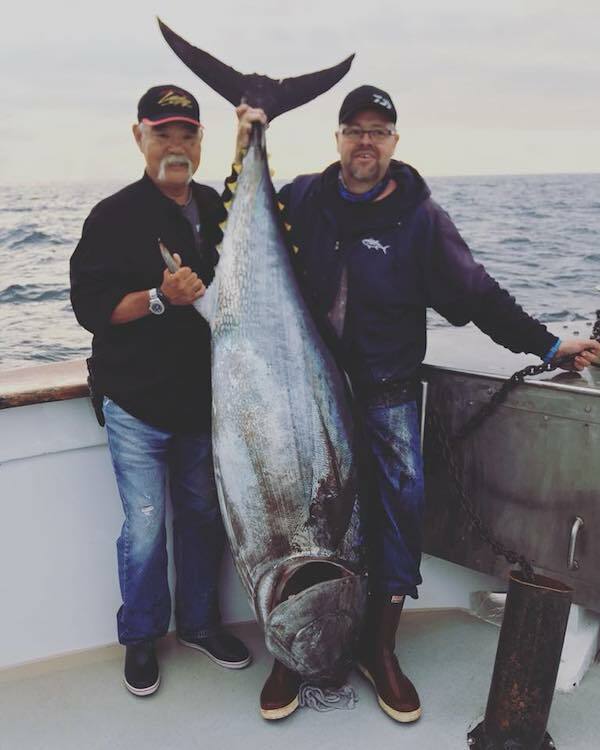 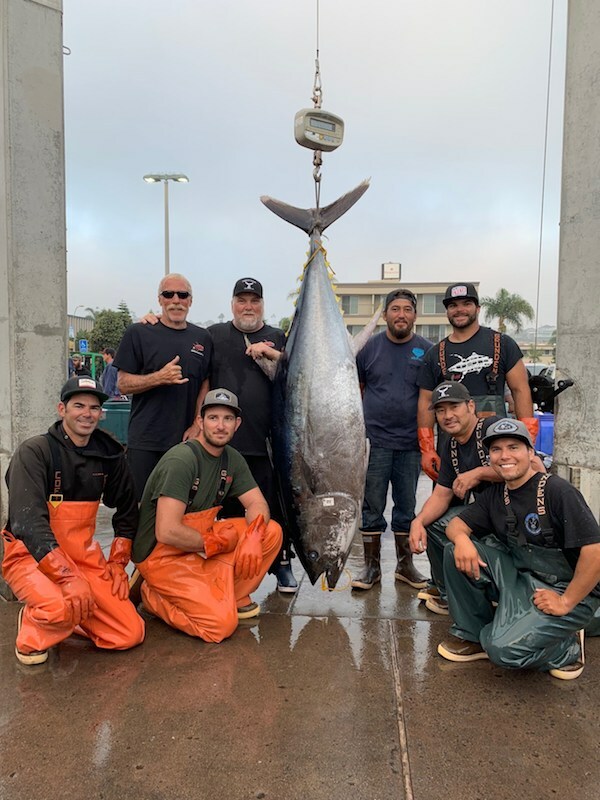 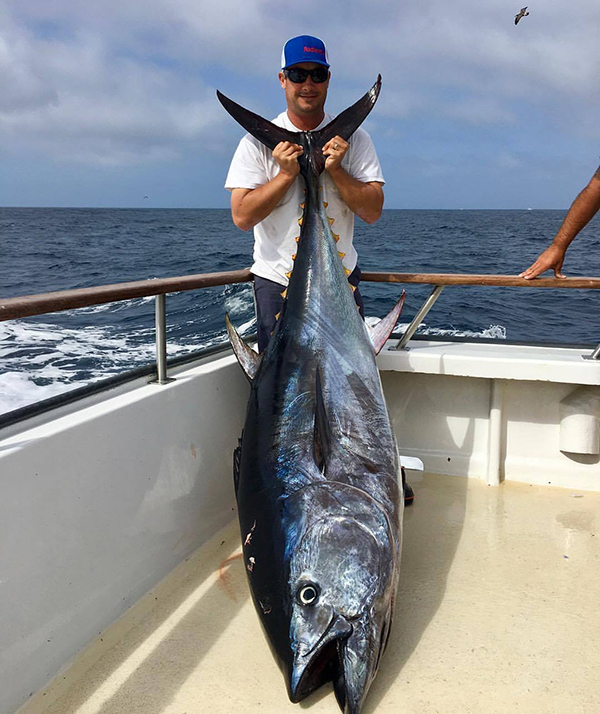 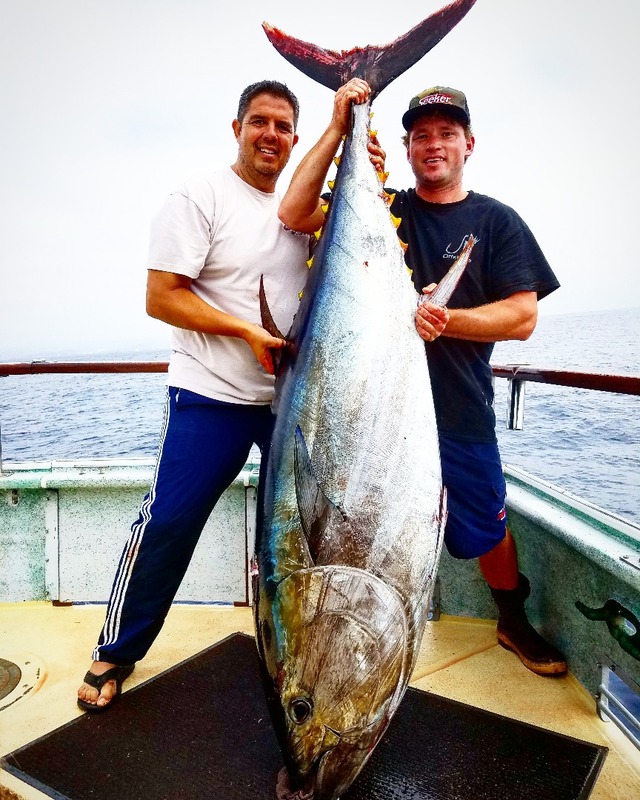 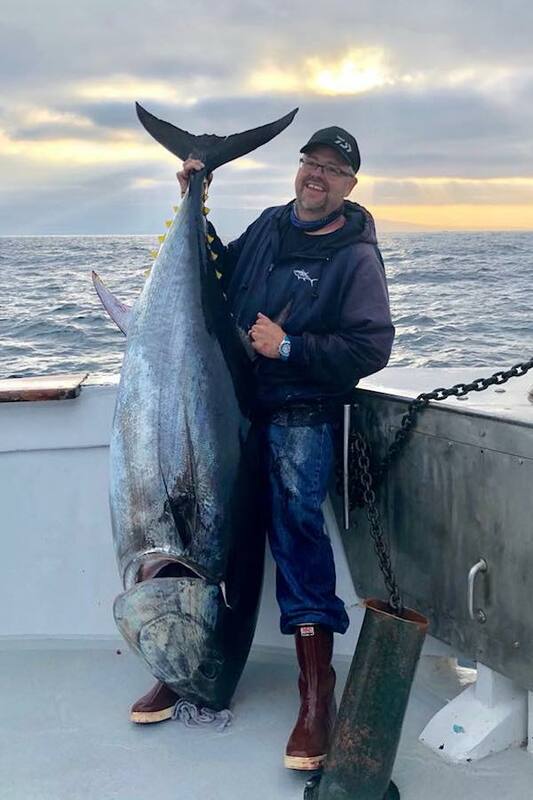 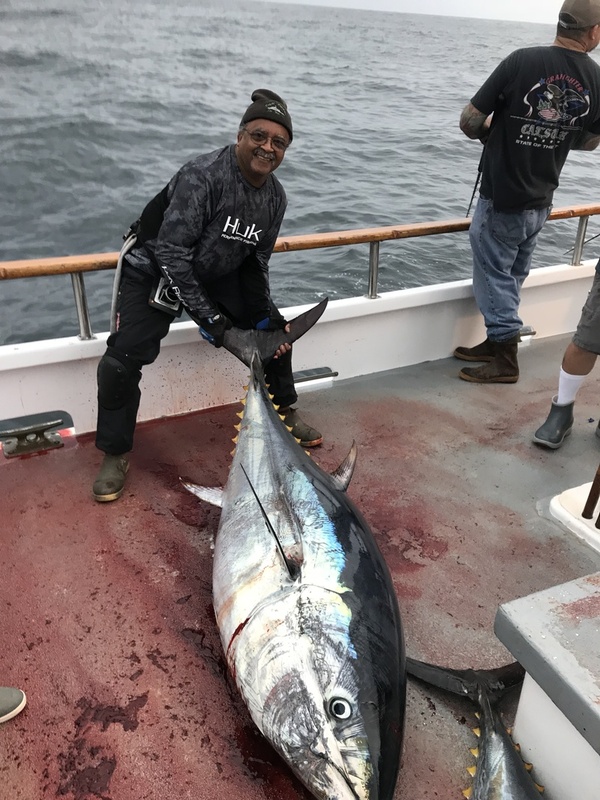 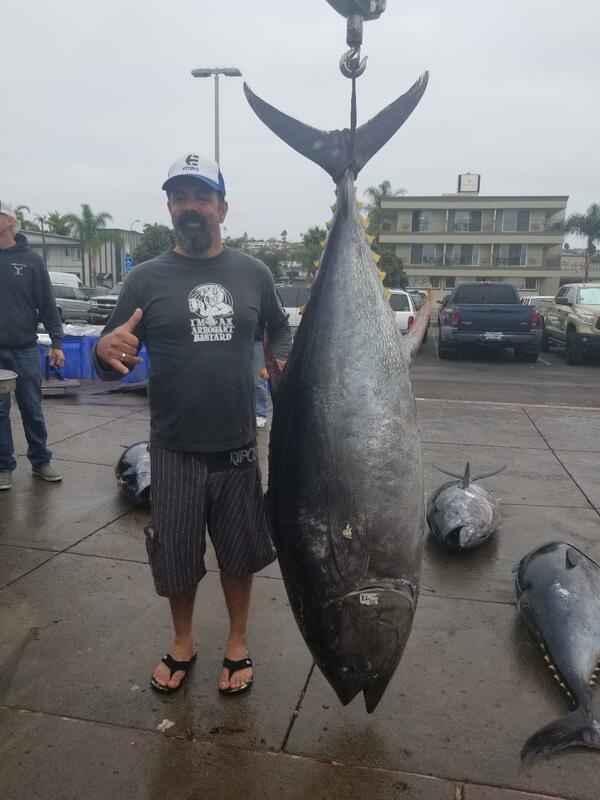 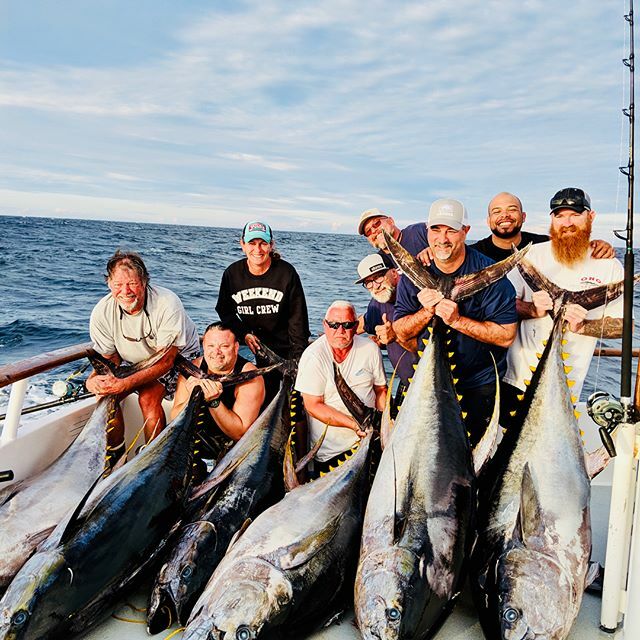 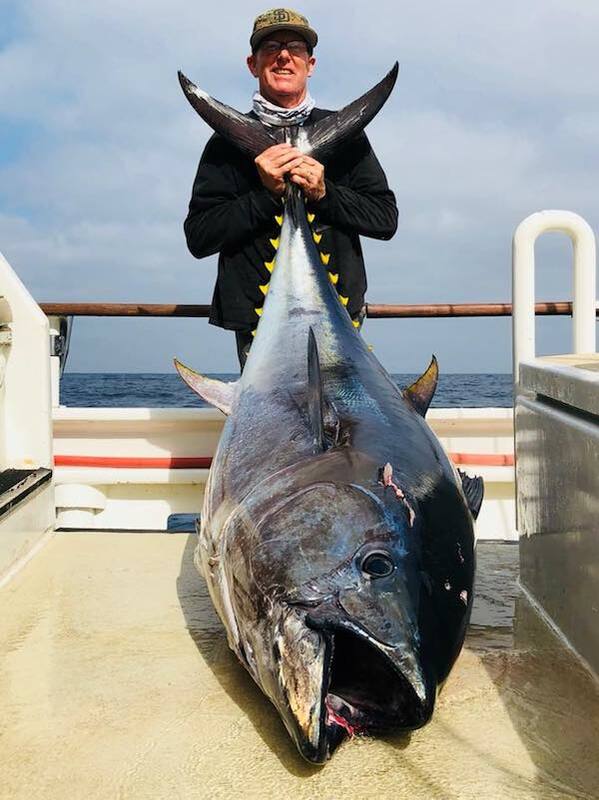 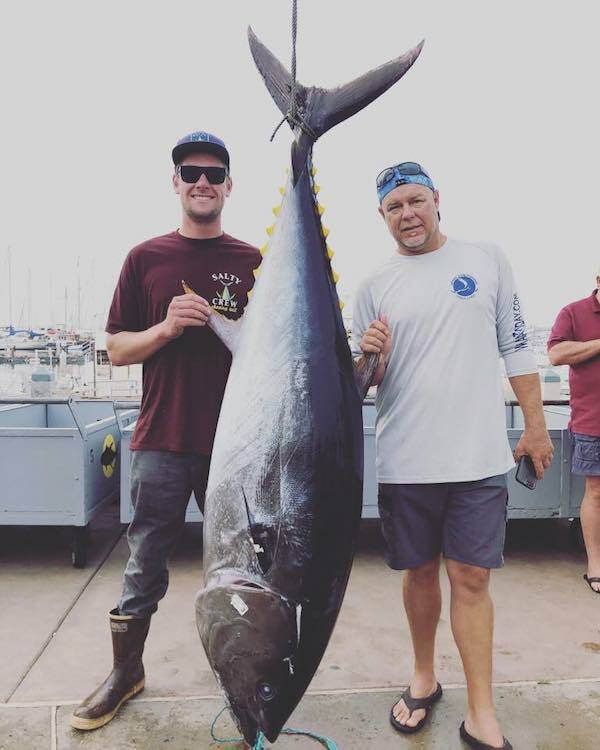 Check out his beautiful 289 pound Bluefin Tuna caught aboard the Outrider out of 22nd Street Landing in San Pedro, CA.